Do you know what goes in to manufacturing biologics, including biosimilars? follow @amgenbiosim to find out. 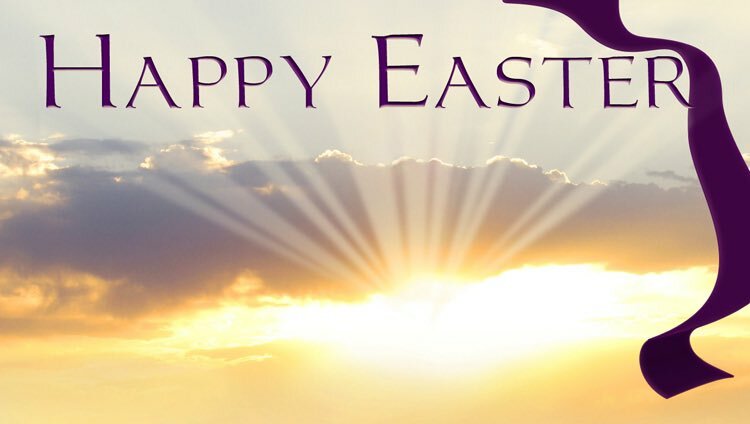 Best wishes for a very Happy Easter to you and your families. Israel stands ready to assist the authorities in Sri Lanka at this difficult time. The entire world must unite in the battle against the scourge of terrorism.